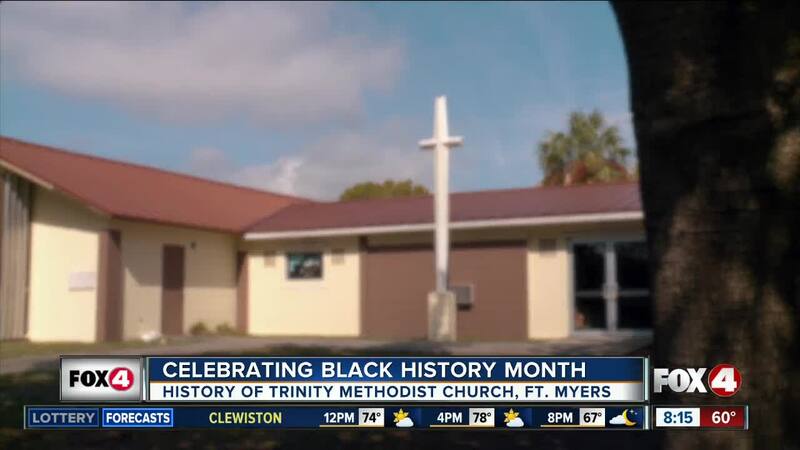 FORT MYERS, Fla. — Dating back to May 30th, 1889, The Trinity United Methodist Church is the oldest established black congregation in Fort Myers. The church has relocated twice but ultimately resides in the original 1889 location. And in 1963, Trinity United Methodist Church was reconstructed to the more modern, clean style of the period.